Eurovision.tv: Norway, that’s how to write a song – Rybak returns! Norway, that’s how to write a song – Rybak returns! 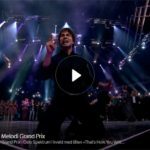 Alexander Rybak will represent Norway in the 2018 Eurovision Song Contest after winning national selection ‘Melodi Grand Prix 2018’. 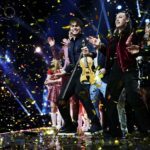 Alexander Rybak has won the Norwegian national selection for the Eurovision Song Contest, ‘Melodi Grand Prix 2018’, with the song ‘That’s How You Write A Song’ and will represent the country in Lisbon in May. It’s the return of Rybak! 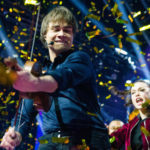 Norway’s most recent winner of the Eurovision Song Contest, Alexander Rybak, is set to return to the competition in Lisbon with the song That’s How You Write a Song after winning the national selection, Melodi Grand Prix. The Norwegian national selection for the Eurovision Song Contest was organised by broadcaster NRK and was held at Oslo Spektrum, the same venue where the 1996 Eurovision Song Contest was held. The show was hosted by Kåre Magnus Bergh and Silya Nymoen. In the first round, ten acts received points from the international jury and the viewers at home. Each of the ten international juries included five members meaning that 50 international experts were involved in the Norwegian national selection. The four songs that received the most points advanced to the final round, known as the Gold Final, where the winner Alexander was chosen solely through the public vote. Read more about the acts here. 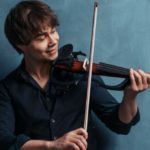 Alexander Rybak (31) became known all over Europe when he represented Norway and won Eurovision Song Contest in 2009. He broke all previous records with 387 points. The song, Fairytale, topped the European charts after his victory, and his album Fairytales was released in 25 countries. Since Eurovision Alexander has been working on numerous music projects and toured Europe. Alexander was born in Minsk, Belarus. At the age of 5, he and his family moved to Oslo. He learned to play violin, and it was not long before he started performing on stage. Melodi Grand Prix 2018 was 56th edition and served, like previous years, as the national final to select the Norwegian Eurovision entry. 1991 was the only year where the Norwegian entry, Just 4 Fun, was chosen through an internal selection. 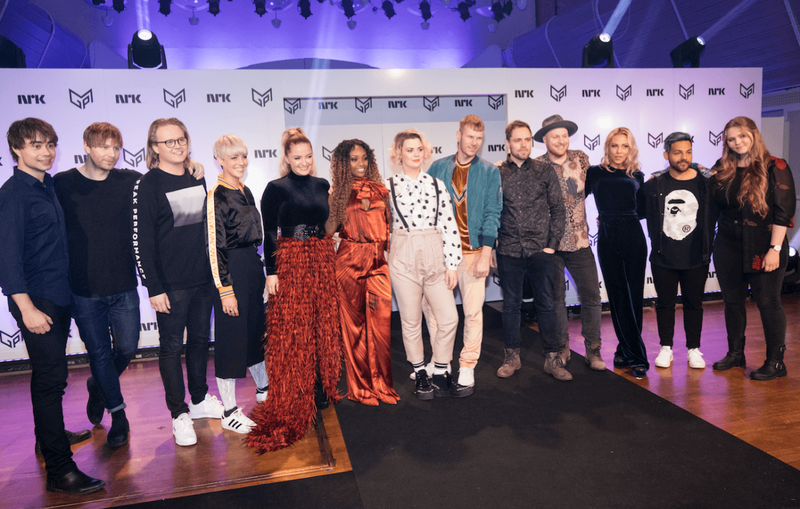 NRK received around 1,200 entries for the 2018 contest but only ten songs were chosen for the final. JOWST (Joakim With Steen) who represented Norway in the 2017 Eurovision Song Contest, alongside vocalist Aleksander Walmann, performed their entry, Grab The Moment, during the interval. Norway made its debut in the Eurovision Song Contest in 1960. The country has finished last more times than any other however in the case of Jahn Teigen, who scored zero in 1978, it turned him into a star! 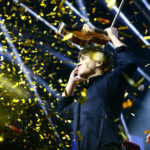 Norway has won the contest three times, most recently in 2009 when Alexander Rybak won by a landslide receiving 387 points with his song Fairytale. In 2017 JOWST represented Norway in the 2017 Eurovision Song Contest with the song Grab the Moment, finishing 10th place in the Grand Final in Kyiv. Can Alexander do the double? We’ll find out in May! This year Norway will participate in the first half of the Second Semi-Final on Thursday 10th May in Lisbon.